Draw, sketch, color, scribble – kids use their creativity to express themselves and exercise their imagination, regardless of the method! Kidtopia is all about exploring creativity, creating from one’s imagination, and finding our inner artist. We try to involve arts, crafts, and imagination in as many of our programs as possible. We want to share with you a few of our programs that let your little ones run wild with their creativity, whether it’s with a colored marker or pieces of nature! Friday afternoons get playful at Kidtopia! Hosted in our Kidtopia Headquarters, kiddos can get creative making the ‘craft of the day’ or have their face painted by a professional artist. From wind chime decorating or DIY glow-bug catcher assembly, our crafts are engaging and make great vacation keepsakes. Kiddos can enjoy the crafting and coloring, while also making use of our kid-centered play facility. 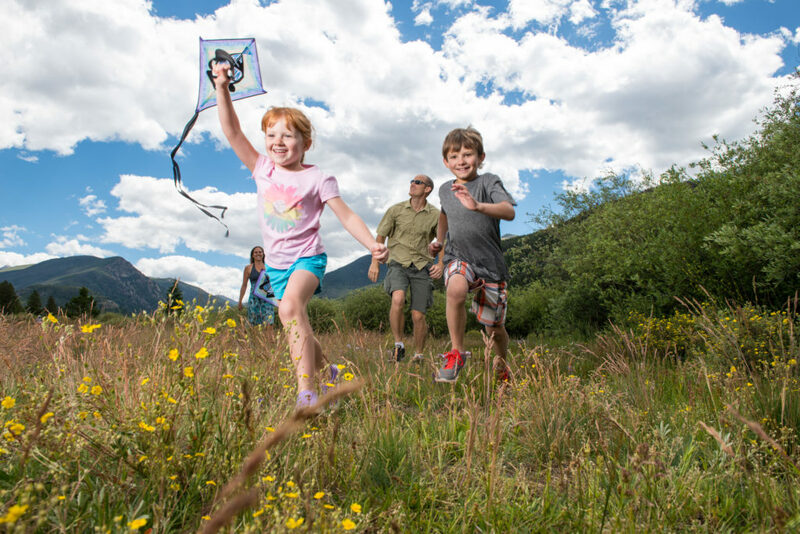 Nature and art come together in our guided family nature hike! 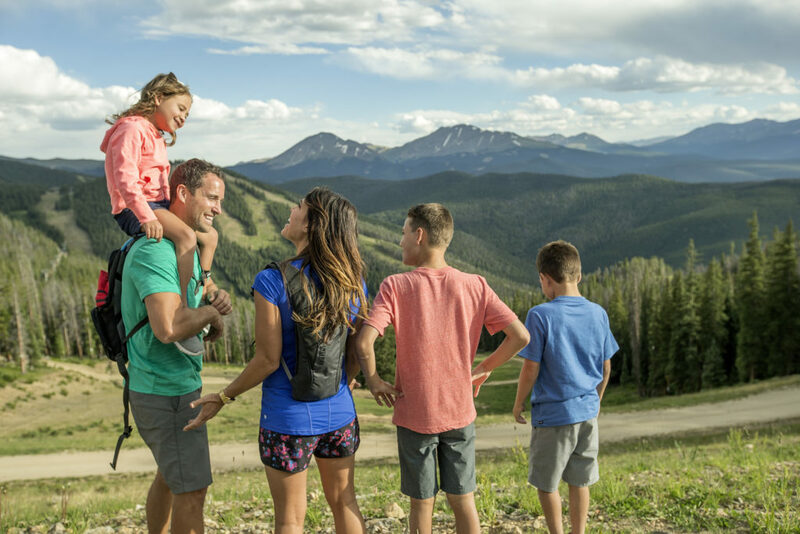 Families have the opportunity to explore and learn about the beautiful Rocky Mountains’ environment and history on this leisurely hike. While adventuring, kids collect pieces of nature to then use for their three dimensional craft project after the hike. Their completed craft project make memorable souvenirs from their time in Keystone. Take arts and crafts to new heights (literally!) with this interactive kite building and decorating workshop. We provide the kites, decorating supplies, and step-by-step tutorials to build, color, and fly your own Kidtopia kite. Enjoy the scenery of Keystone Lake as you build and decorate, then head out to Decatur Field for kite flying fun!